Thirty-five million plus American employees regularly use illegal drugs. In the workplace, the problems of substance abusers quickly become your problems because of higher risk of accidents, lower productivity and increased insurance costs. Do you have a system to prevent this from happening to you? We’re Not Just Another Drug Testing Company – Find What We Can Do For You That Others Can’t. 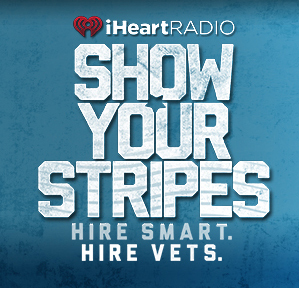 Your change starts with a phone call and speak with an educated industry professional. We promise to ‘WOW’ you and provide you and or your company with a comprehensive detail oriented Proposal in an easy to read format. Have you put off launching a drug testing program at your company because you think you aren’t large enough or can’t afford to hire a full-time compliance specialist? 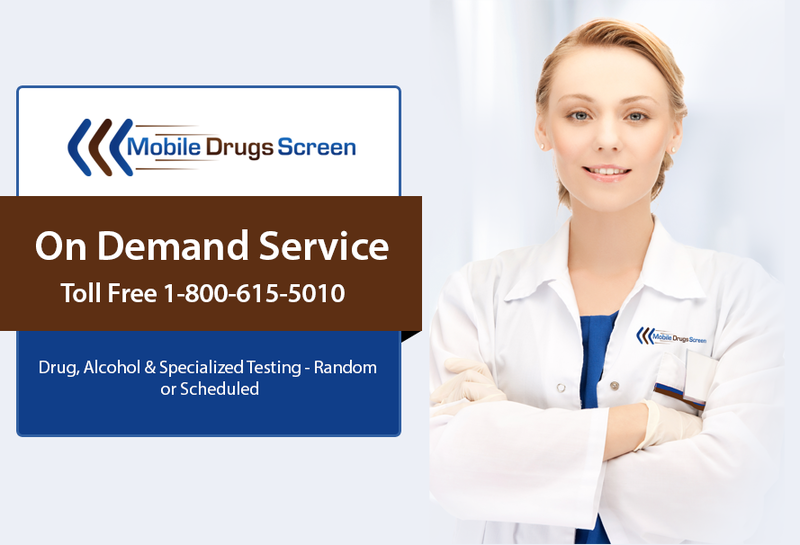 If you answered yes, you’ll be happy to know that Mobile Drugs Screen can develop a customized on-site drug testing program for your company, create personalized training and even provide you with your own dedicated compliance specialist. We offer urine and hair tests for alcohol, tobacco and all types of drugs. That means that you can enjoy the benefits of a drug-free workplace, such as fewer accidents, less turnover and higher productivity, all without the headaches or hassles of managing a drug testing program, and without the expense of hiring your own in-house compliance specialist. When you contract with Mobile Drugs Screen to manage your drug testing program, your dedicated Test Technician will research your company, learn about your needs and develop a drug testing program tailored to your circumstances and budget, and we stay up to date on all of the new laws and regulations so you don’t have to. According to the American Council for Drug Education, over thirty-one million American employees regularly use illegal drugs. Can you afford not to know if your employees are part of that statistic? Are you willing to risk everything you’ve worked so hard to achieve simply because an employee chose to be under the influence of drugs or alcohol at work? If you’re not willing to take that risk, get in touch with us online or call us today at 1-800-615-5010 to speak directly with one of our Test Counselors and find out how we can help you to make your workplace safer, improve productivity and reduce turnover.